Anderson Reporting is pleased to announce a new addition to our “Areas of Practice” page. Each addition to the page further distinguishes Anderson’s focus and knowledge of the specified legal field. 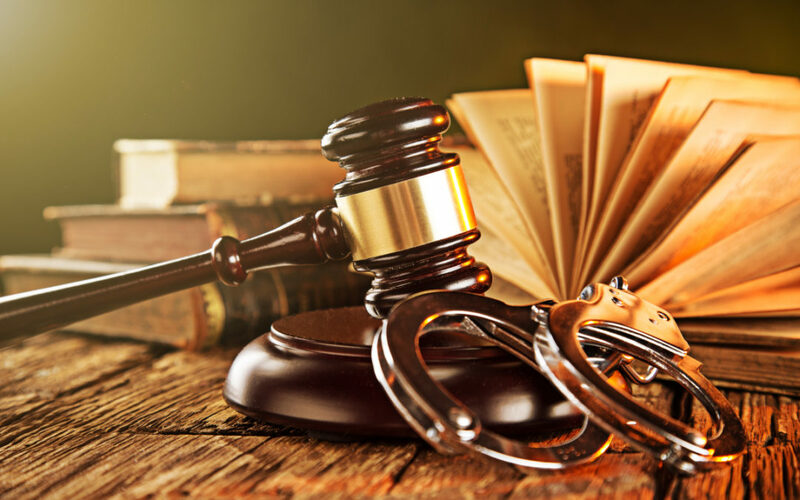 The latest publication is “Criminal law.” Now, criminal law attorneys in the Columbus area– and all of Ohio– can turn to Anderson Reporting and be fully confident that they are receiving the best help available in the field. Our professionals are fluent in the jargon and terminology that comes along with the intense area of practice. With our determination to strive for excellence, any of our litigation services make for an impactful addition to your legal team.